While the appellation of this wine is "California," most of the fruit comes from Rutherford. It's rich and fruity without being too intense. It has nice aromas of violets and plums. 20 months in French oak adds a long finish of vanillla and nutmeg. A delicious Cali Cab that is lighter than some, with no sweet notes and little to no oak. 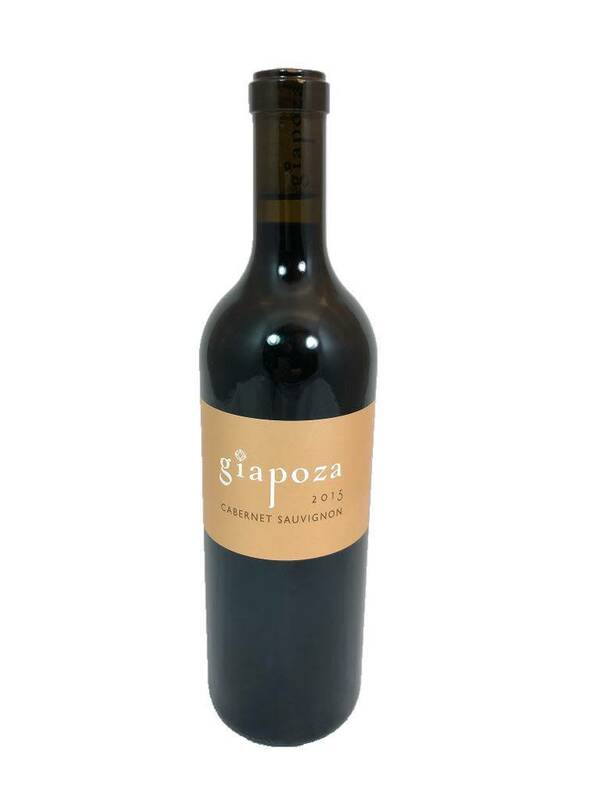 Blackberries and black currants are top of the flavor profile, and it has smooth tannins, for a great sipping wine. 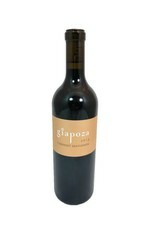 The aromas here are rich blackberry, strawberry and black cherry, with a beautiful toffee tone. 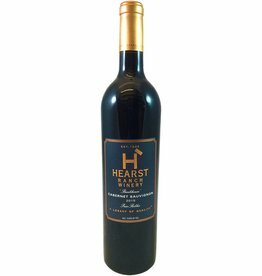 Smooth texture with medium tannins, black pepper, currant and soft cocoa add to the flavor. Less oak on this one.